Nearly all newer tablets come with at least a rear-facing camera. Most tablets, especially higher end tablets will also include a front-facing camera as well. If you plan on using your tablet for Skyping or video conferencing, having a front side camera would be important. Camera quality is rated in Megapixels. The Megapixel rating of the rear side camera and front side cameras on the same tablet can vary as well. Generally, the rear side camera takes better pictures as the megapixel rating is usually higher. The quality of the video or pictures that the camera can take depends on the Megapixel rating. Well, a pixel is simply a dot and a Megapixel just means one million pixels or dots. Obviously the higher the number of Pixels, the better the picture or video. Also, some cameras are rated HD while others take pictures in a standard format. 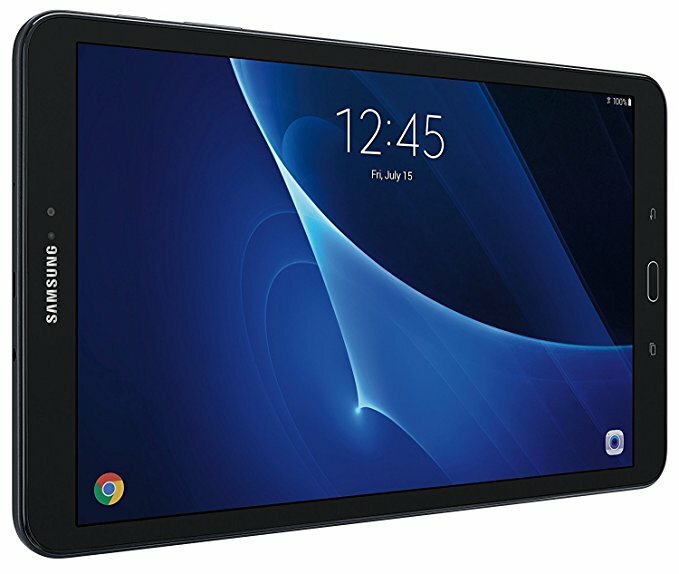 If you plan on taking a lot of pictures or video or plan on doing video conferencing, the choice of tablets based on the camera(s) may be an important consideration. ← Brand Name Tablet or off Brand Tablet?